Chance is our Karma x Bodhi son and litter brother to our Chase and Kiss. We are very excited and proud to co-own him with Marilyn and Gary Richards. Chance was the clown in the litter; always full of energy and happy to be the center of attention! With his happy-go-lucky personality, he makes friends where ever he goes and he's become quite the daddy's boy! 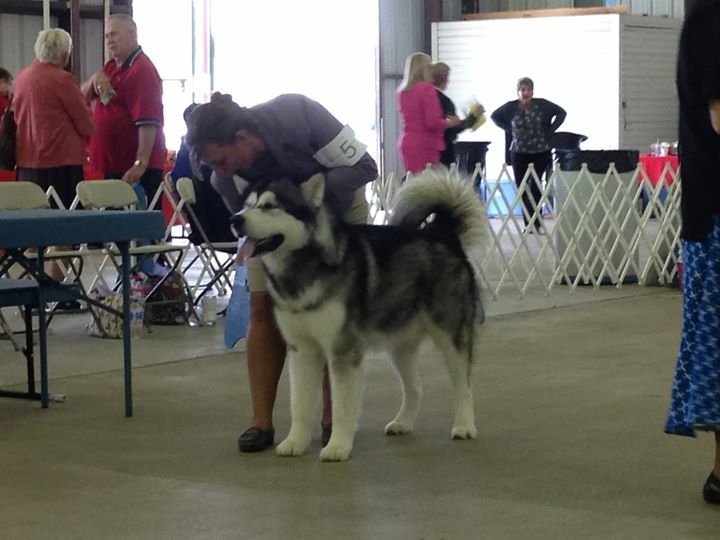 Shown sparingly, Chance has enjoyed his own show ring success! He finished his International Puppy Championship in one weekend of showing and has multiple Best of Breed wins over specials! 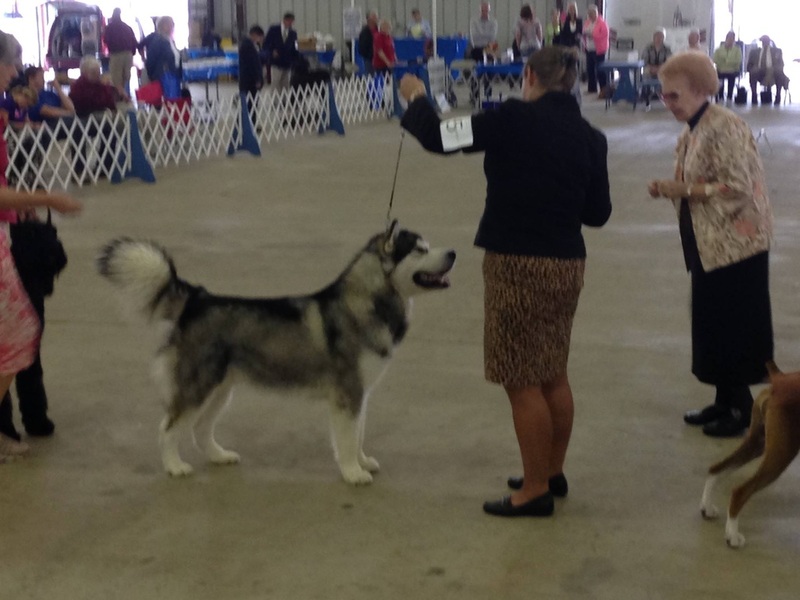 By 13 months old, he only needed a major to finish his AKC Championship! We're sure 2015 will see him easily finish this task! We see a bright future ahead for this very handsome boy ! 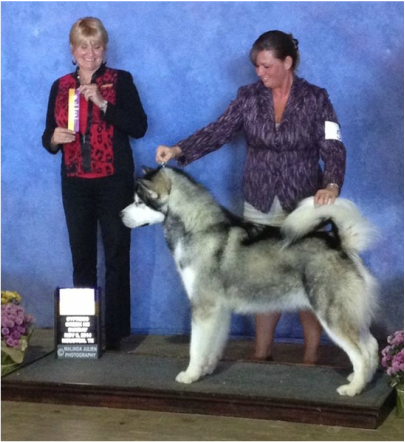 His Royal Highness, New American Champion Chance!